If bow hunting is your dream, then let the experienced staff at Arrowhead Safaris guide you to some of the best big game hunting areas in the world and make your dream a reality. 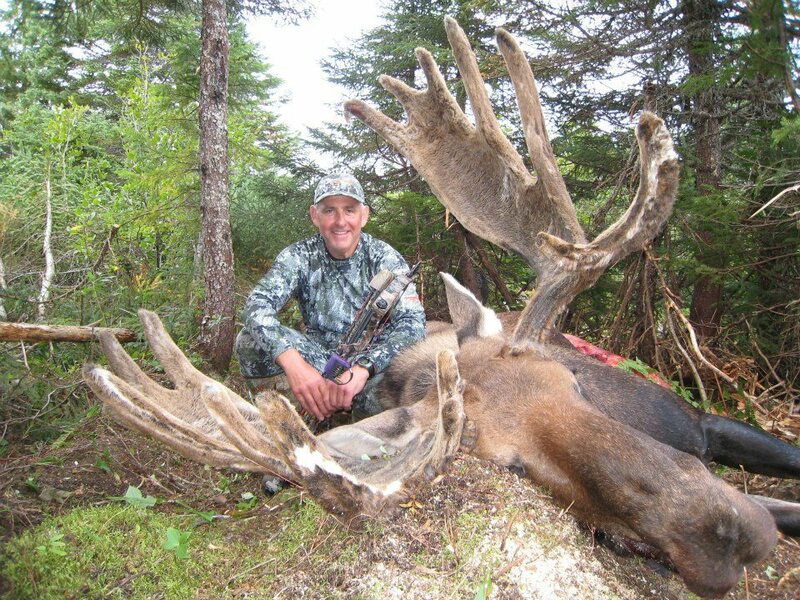 Newfoundlands terrain along with the incredible numbers of animals make it one of the top destinations in the world for hunting moose or bear with a bow. Island Safaris guides are experienced bow hunters and have spent years perfecting techniques for taking these animals with a bow. This results in Island Safaris having a bow hunting success rate that is second to none. 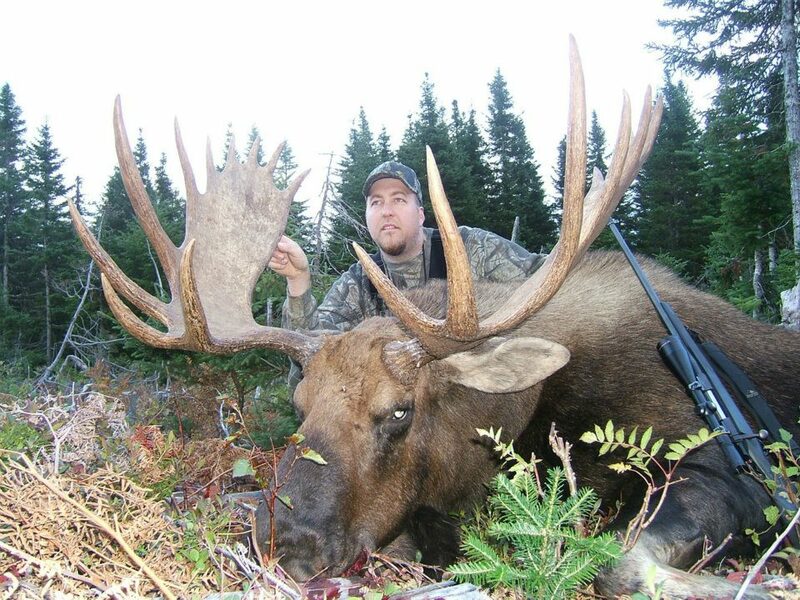 Hunting a moose with a bow is one of the most exciting and thrilling hunts an Archery hunter can do. Their very large size gets your heart racing when your getting in close. 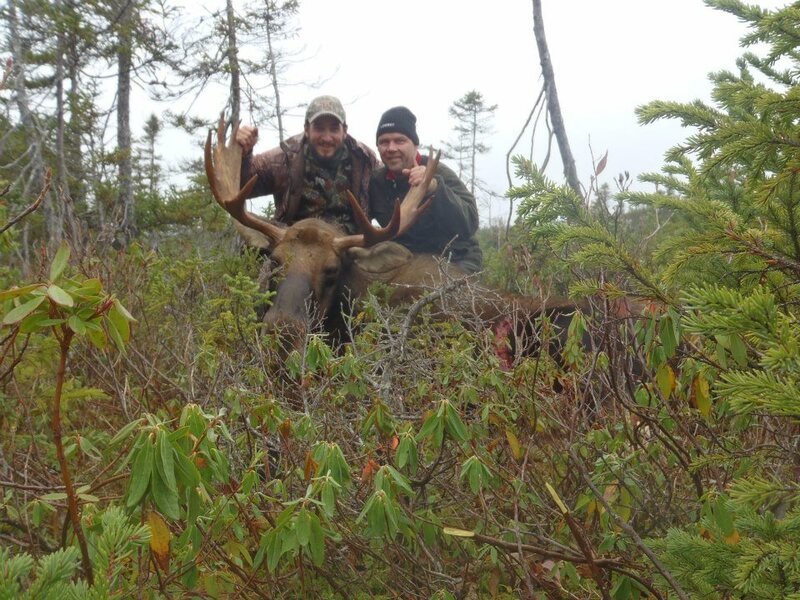 Our terrain is ideal for stalking in close or setting up an ambush for these noble animals, resulting in Newfoundland being one of the most successful places in the world to take a moose with your bow. With their large size we recommend using a bow with at least a 70 lb draw to ensure maximum penetration and we prefer to use a broadhead with a fixed blade. 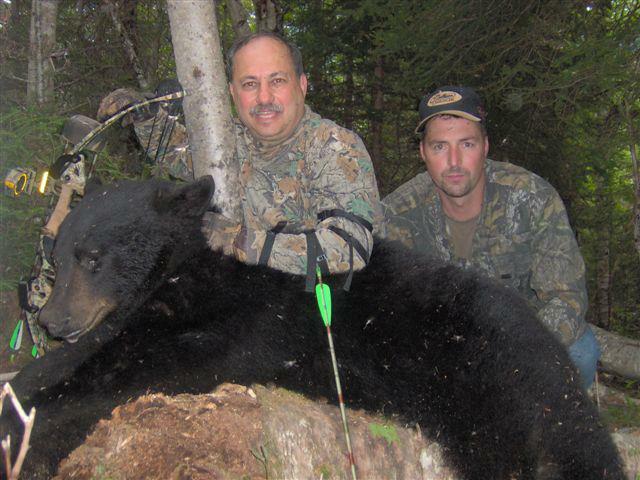 Island Safaris offers bow hunting for black bears by both Spot and Stalk and hunting baits from a stand. The very large size of Newfoundland Black Bears give bow hunters a place to hunt bears like no other. 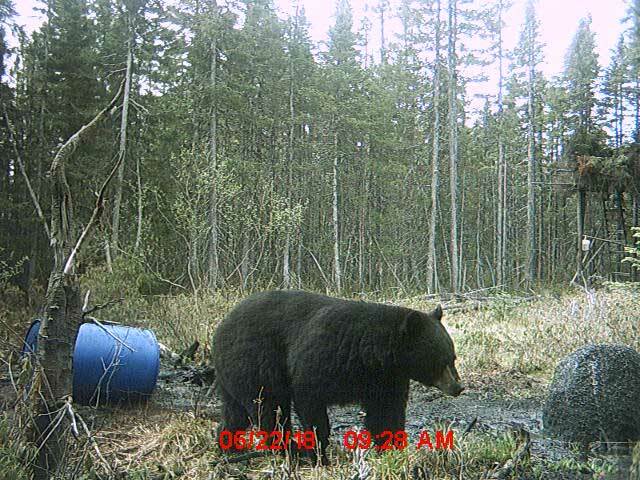 Getting in bow range requires stealth and making sure you cover your scent, a bears nose is extremly sensitive and can be one of the most important factors in getting one within bow range.